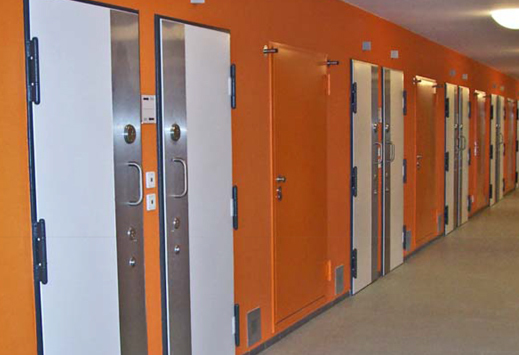 GK Solutions range of specialty doors have been developed for use in police stations, courts, prisons, forensic hospitals and other facilities which require detention cells. 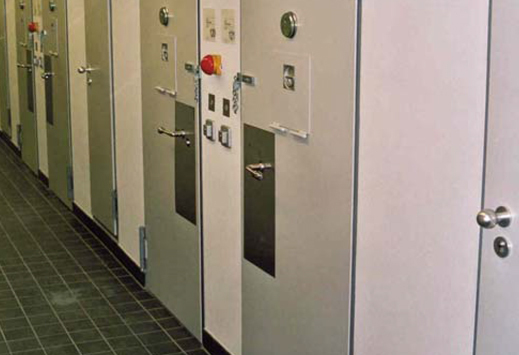 These doors are extremely resistant to torsional loads due to their double-walled steel constructio. 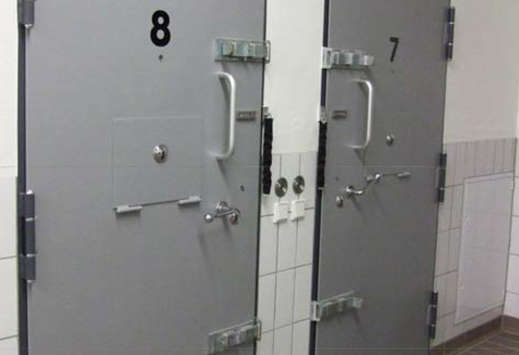 With a leaf thickness of 70-72mm, the doors provide maximum protection against vandalism and break-out attempts.